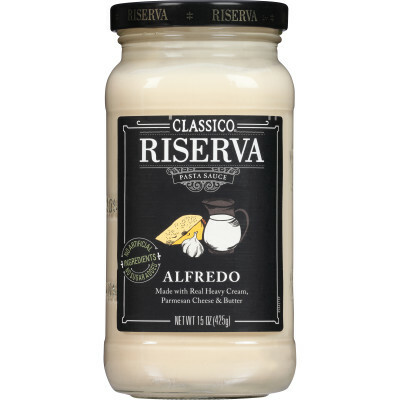 extra virgin olive oil, basil, parmesan cheese (cultured part-skim milk, salt, enzymes), romano cheese made from cow's milk (cultured part skimmed cow's milk, salt, enzymes), walnuts, garlic, sea salt, lactic acid, citric acid, spice, natural flavor. 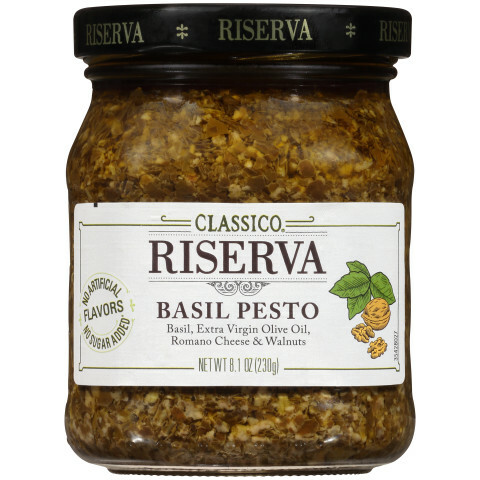 Classico Riserva Basil Pesto SauceClassico Riserva Basil Pesto Sauce completes your requirement of nutrients with added pure olive oil, this beautifully cooked basil in olive oil gives appealing aroma to the sauce. 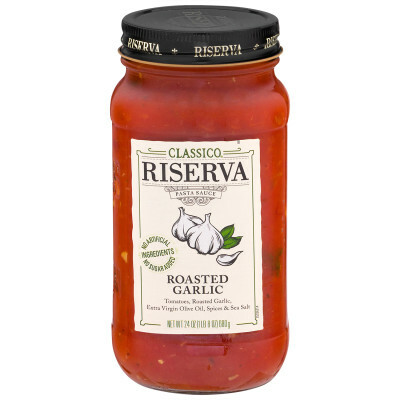 This sauce is finely blended with authentic flavor of Romano, Parmesan cheese & garlic. 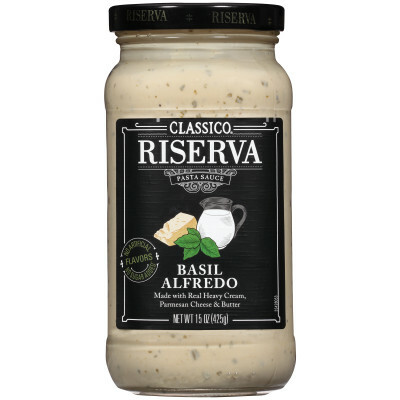 Fine Quality of Basil are used for this sauce which makes it unique from any other Basil Pesto Sauce. Freshness Of BasilThis is the world's best pesto which is made by high-quality of fresh basils, these crushed basils are gently mixed with strong taste of garlic & olive oil and slightly simmered with sea salt and yummy addition of parmesan cheese completes the delicious taste of this sauce. 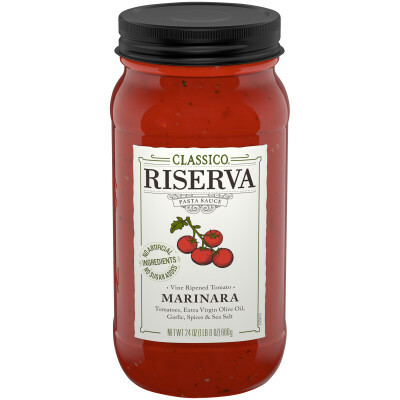 This sauce is ideal for your favorite boiled cup of pasta, grilled steak, bread and salad.